Promethean electronic boards are used throughout the district. See "Promethean Pens" below if your pen does not work. 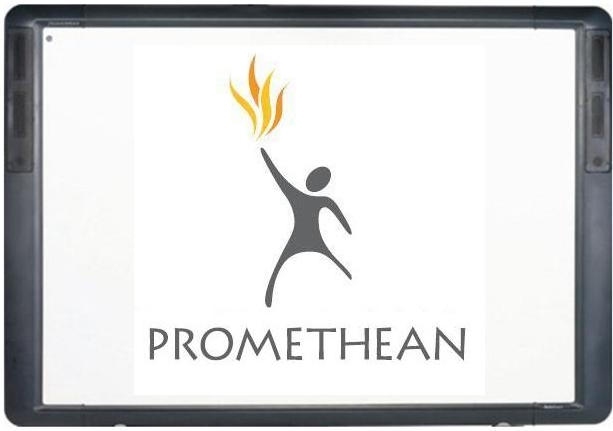 Promethean had planned to discontinue the desktop ActivInspire product in 2017 in favor of the cloud-based ClassFlow. However, an outcry from users led it to reverse course, announcing it would continue to support both ActivInspire and the newer ClassFlow product. The pen you need varies with the age of your Promethean Board. See the chart below. Elementary Teachers: If the pen for your Promethean board is not working, contact the Instructional Technology Assistant for your site, who handles site-based technology training. They have new nibs for the ActivPen 3 devices that work with 1st and 2nd-generation boards. They can work with your site principal in ordering ActivArena pens for 2nd-generation boards or in ordering ActivPen 4 for later models. If your site has no appropriate pens on hand, ask your Instructional Technology Assistant to contact Granger Meador for assistance. Secondary Teachers: Replacement pens and styli are a site responsibility. Contact the site librarian for assistance, who can work with your principal in having more ordered if needed.